Matzah Dog Bandana for Passover! Matzah Dog appropriately dressed for Passover! 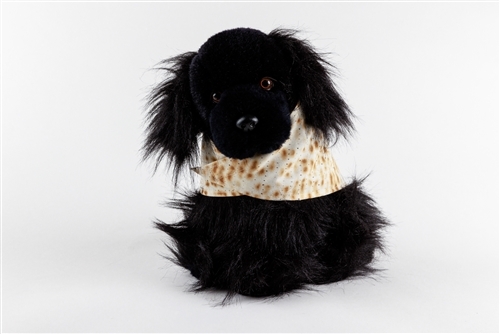 Even the dog will be ready for Passover in this matzah doggy bandana! Made of cotton in a matzah print, it is 100% washable! Velcro closing.